We are delighted to announce that an official launch party for African Monsters will be taking place on 3rd March at London Forbidden Planet, after which we will head off to the pub for more celebrating. A number of the authors and artists will be attending along with Aunty Fox and both editors of the book. We will have badges identifying us just in case you haven’t met us before. The format will be relaxed and casual with a quick introduction then mingling and signing of books. If you would like to ensure a book is waiting for you in the signing area they are available to pre order on the Forbidden Planet website. We hope to see lots of you there. It’s our first London launch and we are all very excited. In other news we are co hosting another Fox Bites with DMU Bookshop Leicester. At ‘Unromantic Tales’ on 11th Feb local writers will be reading short stories and excerpts that have nothing at all to do with romance and Valentines day. There may be something of a horror leaning. These are totally free events with drinks and nibbles, so do come along, enjoy some readings and support a local bookstore if you can. For more information on this and other Fox Bites mini reading events please join the facebook group. 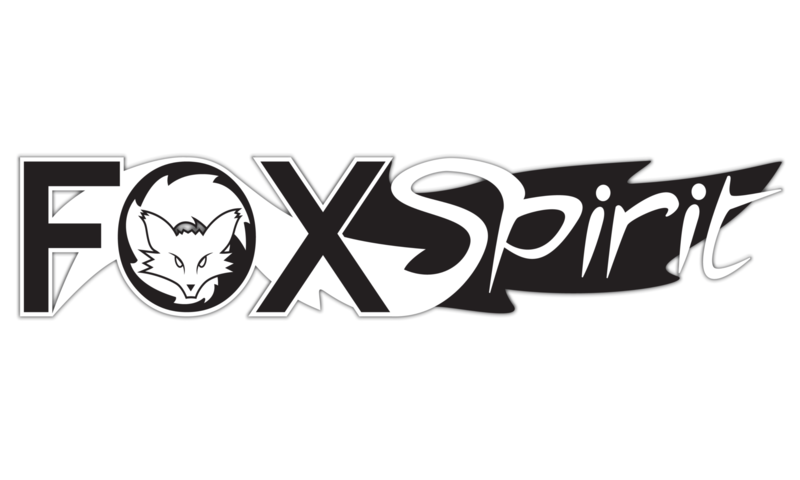 The last bit of news for now is that Fox Spirit are the Creative Leicestershire featured business this month. Creative Leicestershire are a local organisation supporting small creative businesses and helping bring them together. If you are in the region and are building a business in a creative industry it’s worth checking them out for opportunities for support and advice.